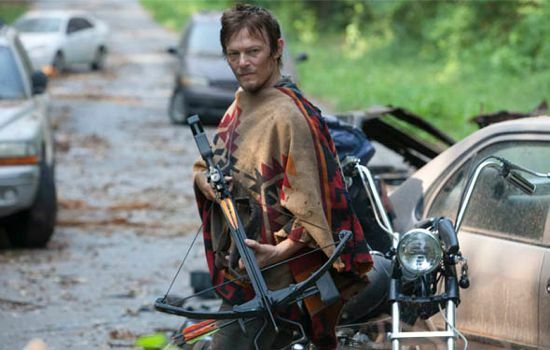 Daryl is a popular character in the Walking Dead TV Show. 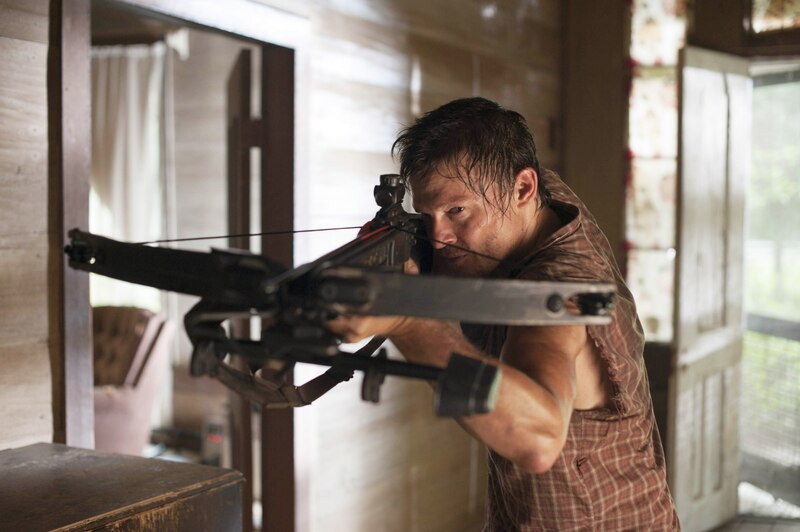 He is known for using a Crossbow. He is played by actor Norman Reedus.